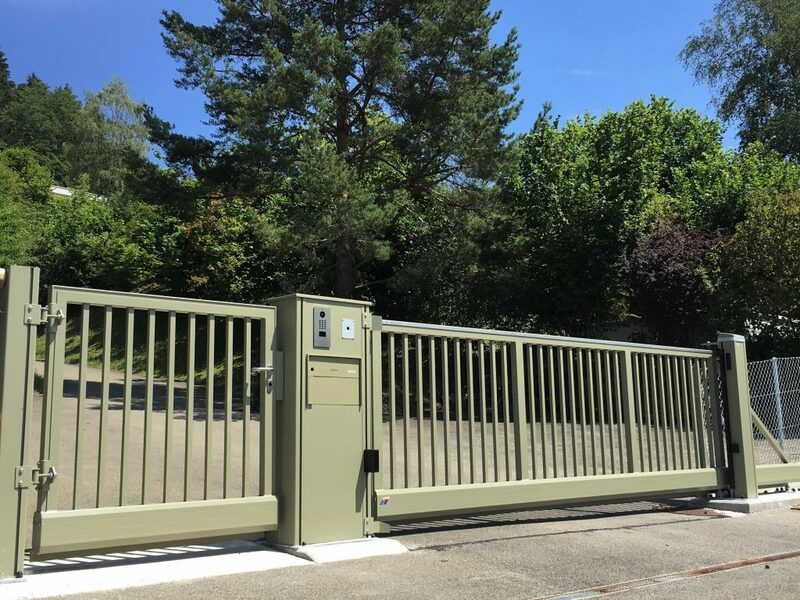 DoorBird Showcases – Page 2 – Quality for a saver home. 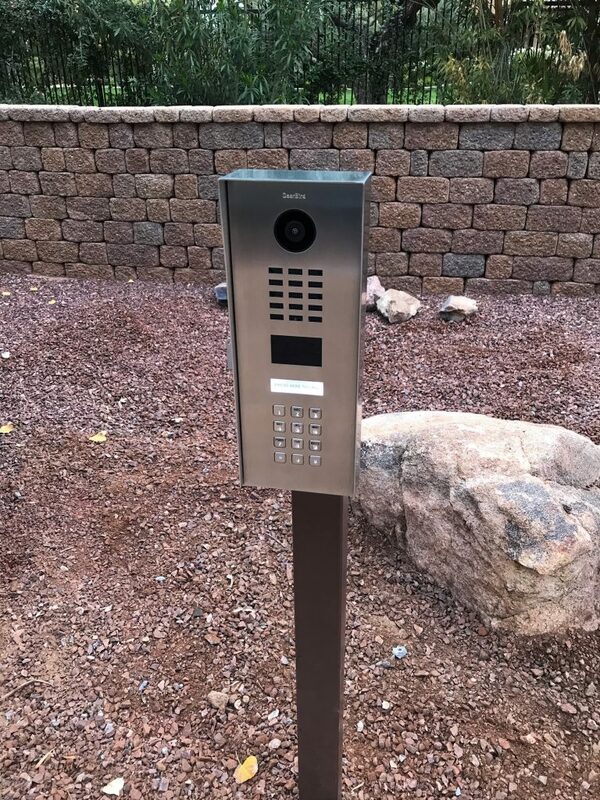 The DoorBird D2101KV IP video door station replaced an existing gate intercom at this private residence in Phoenix (AZ), USA. 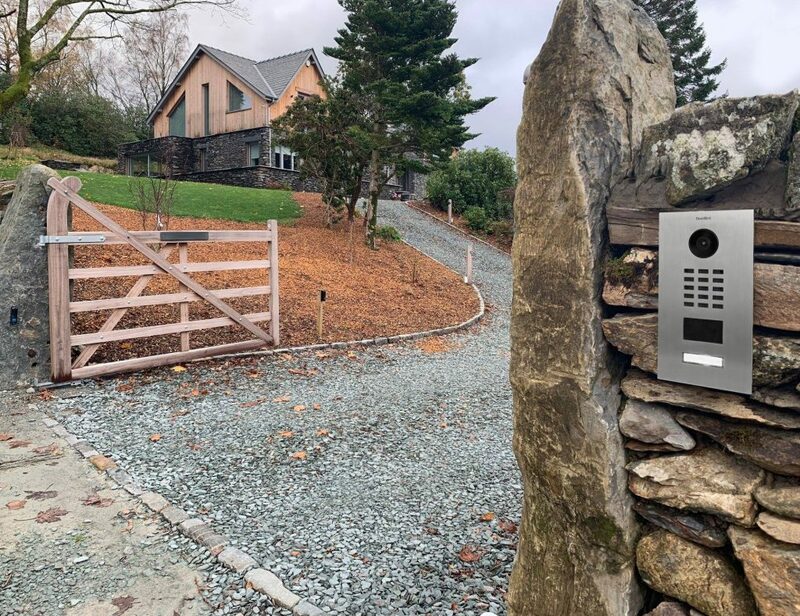 The owner of this beautiful house in the Lake District, UK wanted a simple to use and clean looking gate entry system. 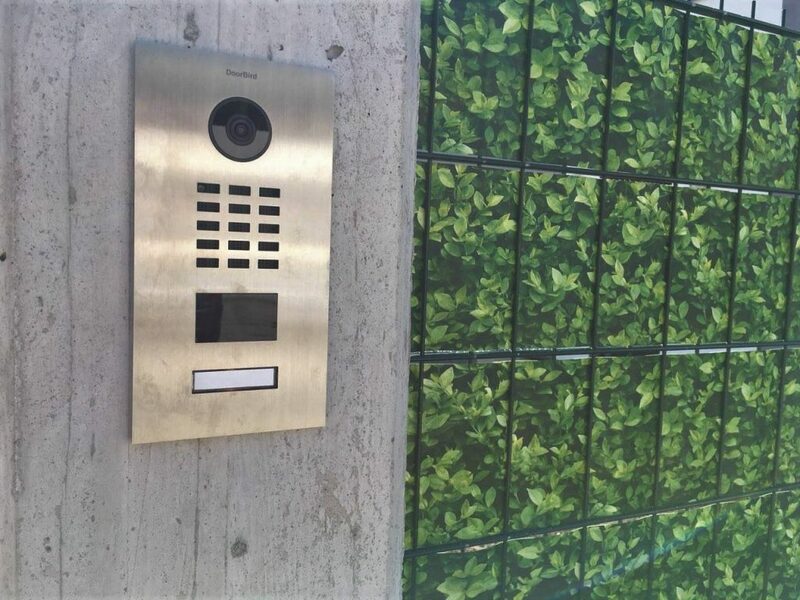 The customer is delighted about the new DoorBird D2101V which is linked into Savant control system. 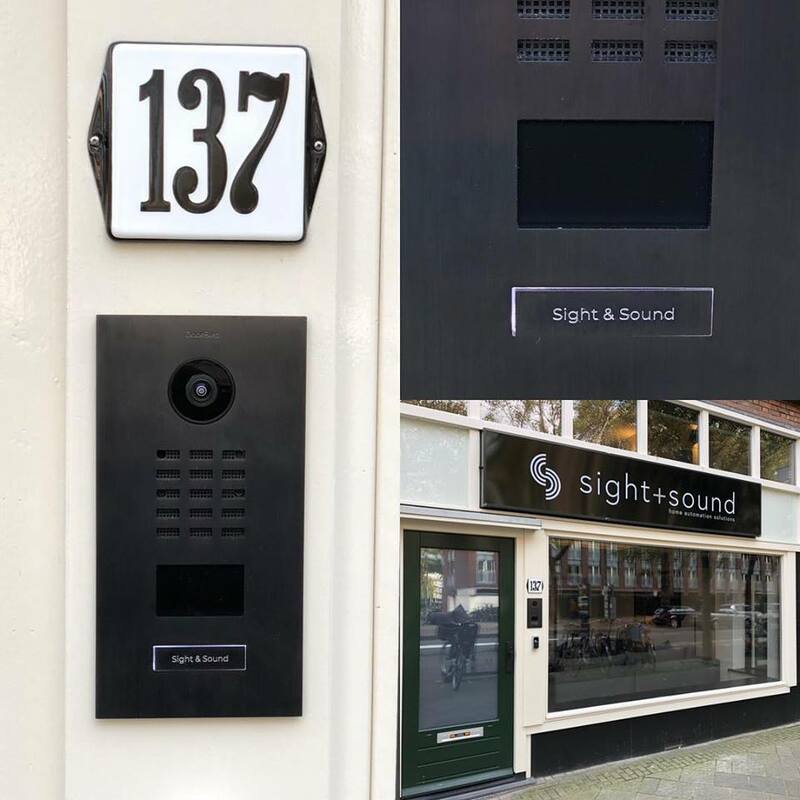 Looking fancy in Amsterdam: The DoorBird D2101V, stainless steel brushed with titanium-finish, integrated with Crestron. 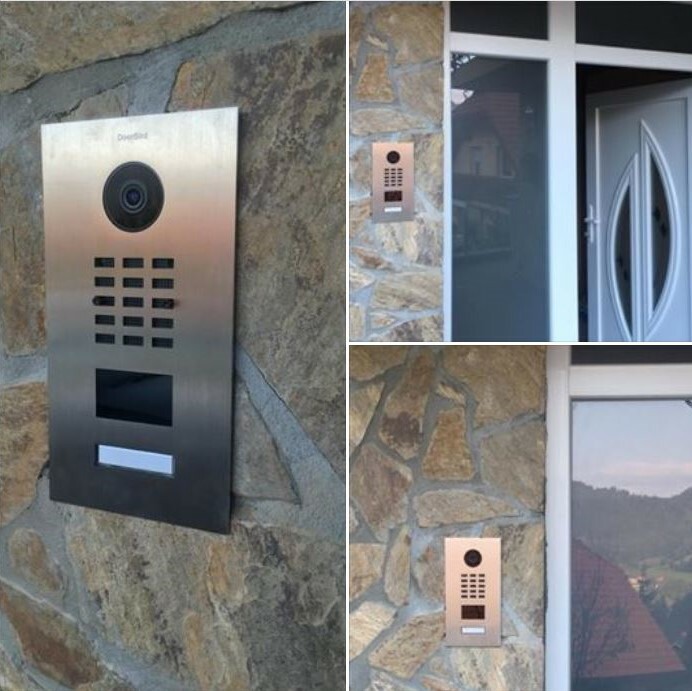 DoorBird D2101V installed at the entrance to a private home in Jesenice, Slovenia. 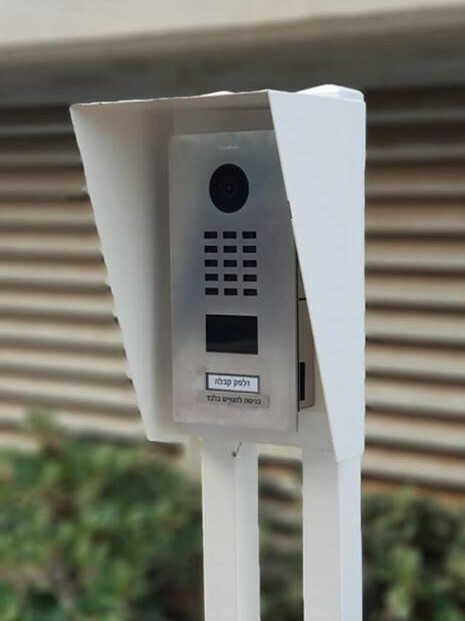 This DoorBird was installed in Israel for access control to business premises. 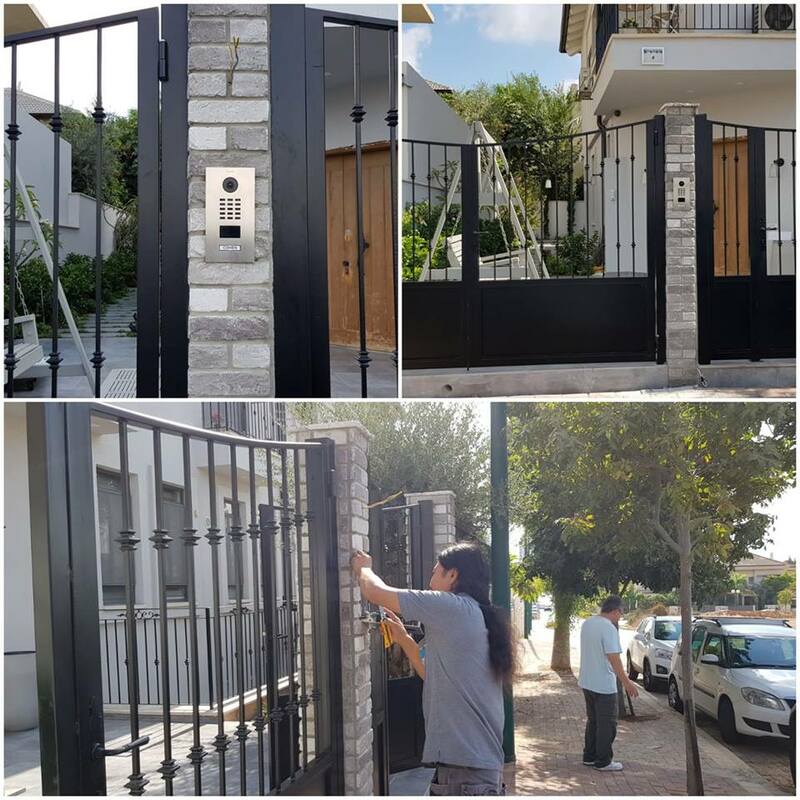 After identifying the guest via the DoorBird App, the barrier or gate can be opened. 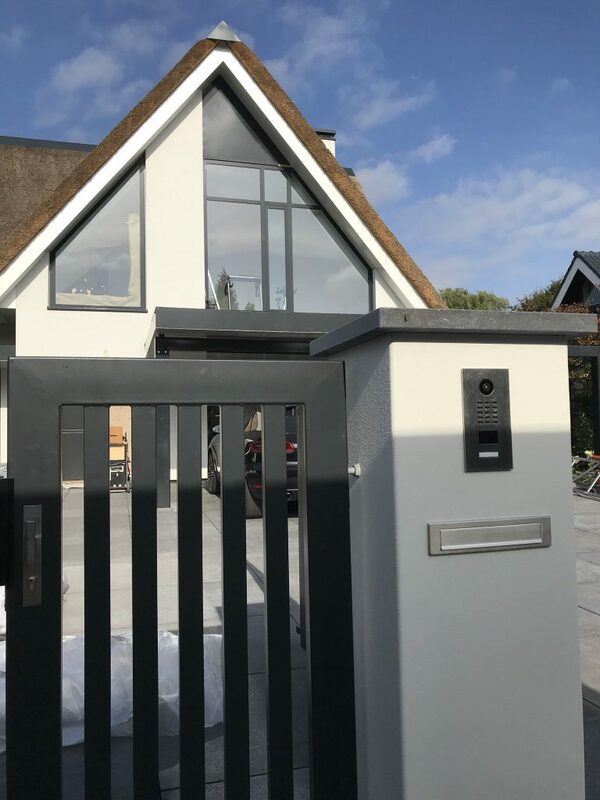 This DoorBird D2101V fits very organically into its surroundings in the Netherlands! 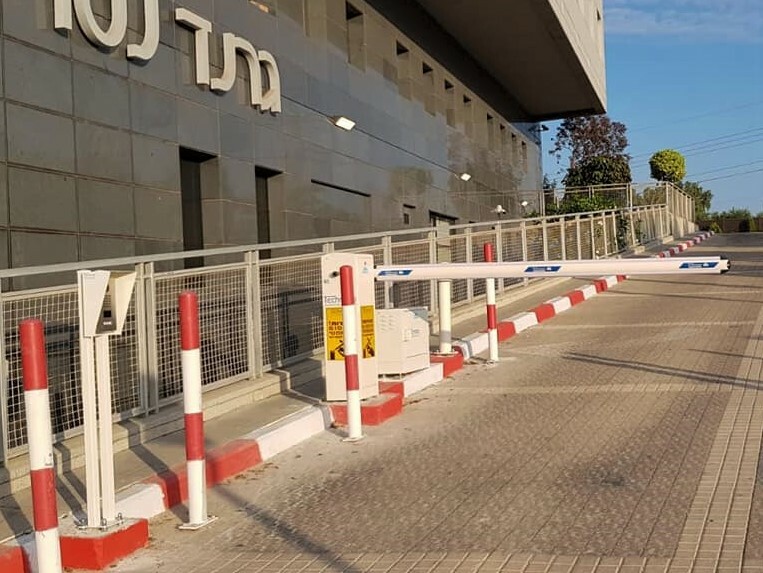 DoorBird D2101V installed as a gate access control system in Hod-Hasharon, Israel. 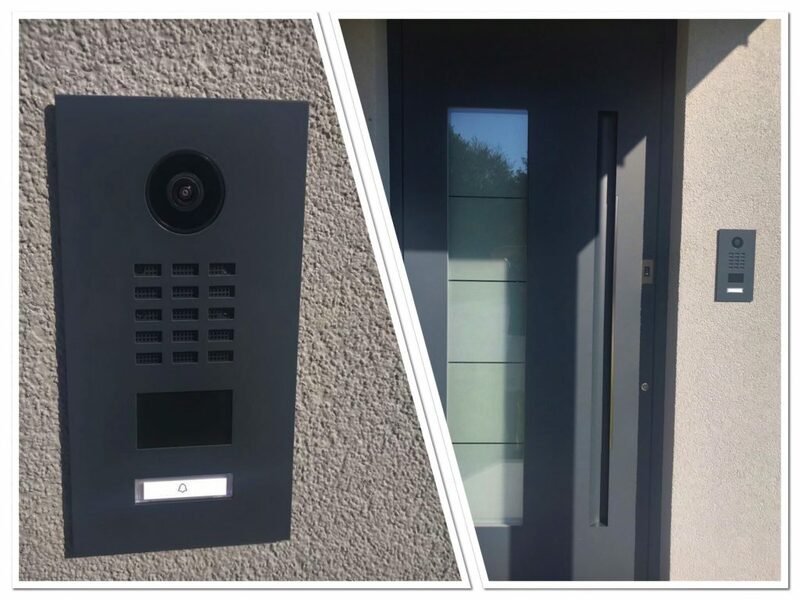 A beautifully installed DoorBird D2101V at a single-family house in Slovenia! 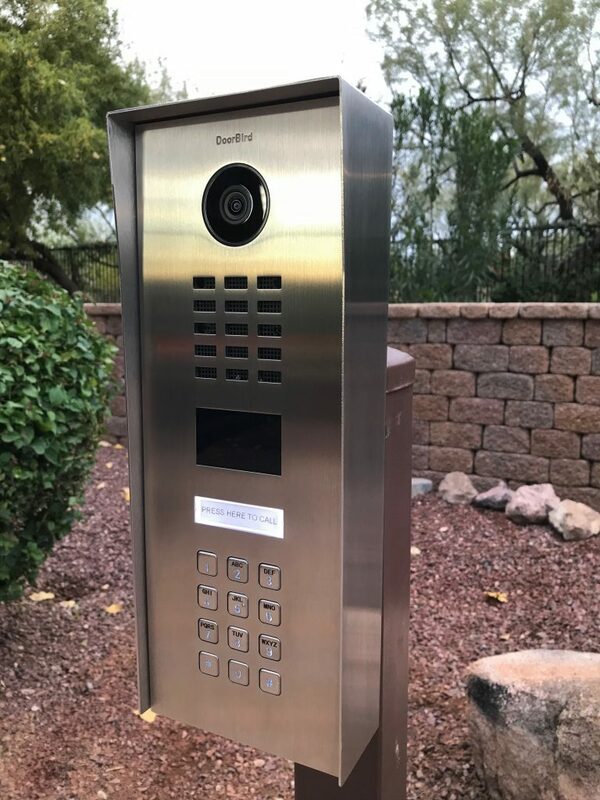 Front panel: Brushed stainless steel.